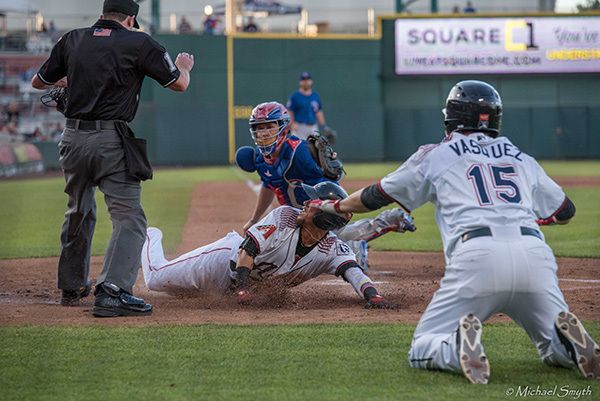 The Reno Aces host the El Paso Chihuahuas at 1:05:p.m. at Greater Nevada Field. The Aces are the top minor league club of the Arizona Diamondbacks. The Chihuahuas are the top dogs of the San Diego Padres. It’s getaway day for the Aces, who return to the Biggest Little City on April 24.